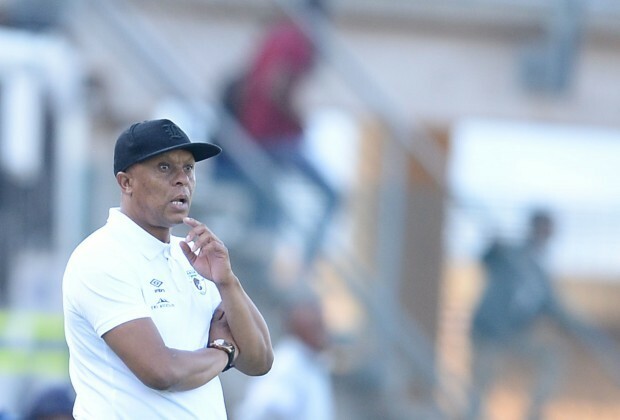 In this week’s SportPesa Clubhouse column, ambassador, Doctor Khumalo spoke out about the tough competition in the different phases of the league and how certain teams are starting to show some spark as the season draws closer to the end. Khumalo went on to point out last week Friday’s match between Maritzburg United and Bloemfontein Celtic and how impressed he was with the performance for the Team of Choice. “Funny enough, there are certain individuals who are coming to the party for their respective teams and I wonder if my recent columns have anything to do with it? Remember, I asked a question whether it was a coach and his technical team or players that will take their team out of the danger zone they find themselves in? I just saw some spark that’s been missing from some teams and I believe in giving credit where it is due. Even the teams that lost their games, they showed a lot of character and lost fighting. It wasn’t like they threw those points away. “For example, Celtic were really fighting and looked to be in total control of the game, only for Maritzburg to win the game from the bench. That means coach Eric Tinkler and his technical team won the game. They made telling substitutions that turned the game around, completely, with Allan Kateregga becoming a hero after scoring two goals off the bench. Remember I mentioned the importance of a technical team and how they can win the game for their teams in one of my recent columns. This was just a typical example of such a scenario. You will also remember that coach Steve Komphela recently did the same thing when he brought on Knox Mutizwa who scored a brace against the same Celtic, to win the game 2-1. We have to give credit to our coaches when their game plan comes together and yield the necessary results. ‘16v’ went on to speak about Orlando Pirates and their last win against Bidvest Wits as they now sit on top of the log standings. To read what Khumalo had to say, check out this week’s edition of Soccer Laduma, issue 1119 and read the SportPesa Clubhouse column.